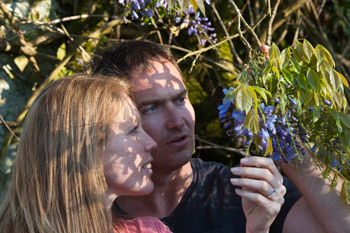 There are lots of reasons why becoming a CGS member is a good idea but, most importantly, it’s about enjoying exclusive access to some of Cornwall’s most beautiful gardens, exchanging garden, tips, ideas, knowledge and plants, making new friends and generally having fun. 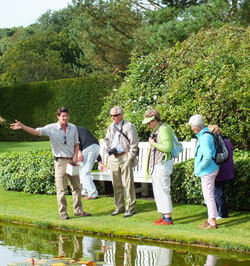 Regular invitations to visit interesting and outstanding gardens with special 'self-drive' visits, day coach visits to gardens and the chance to go on garden-themed holidays. Why not buy a gift membership for a loved one? At only £22.50 for an individual annual membership, it’s the perfect gift for any gardening enthusiast. We’ll send a gift voucher that they’ll be able to redeem directly to them so it’s a really simple process to show someone you care.